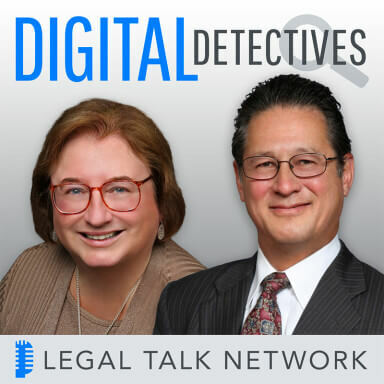 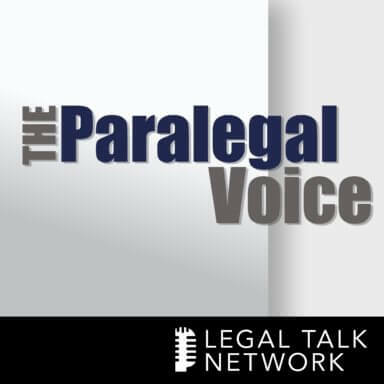 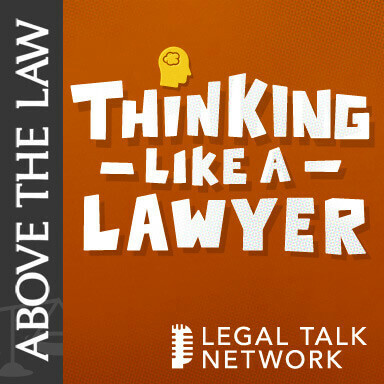 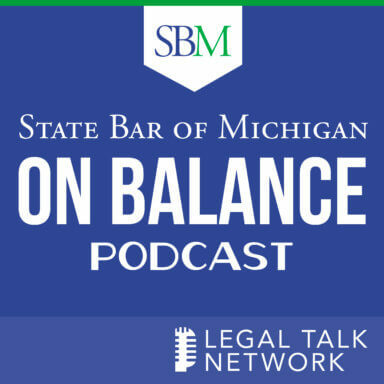 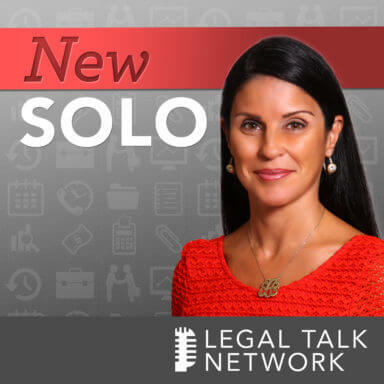 Reach a captivated audience of lawyers and legal professionals who listen to the most popular legal podcasts available. 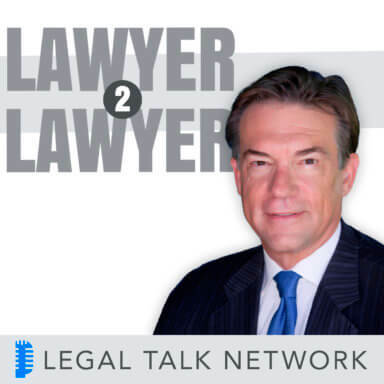 Stay up-to-date on the latest from Legal Talk Network. 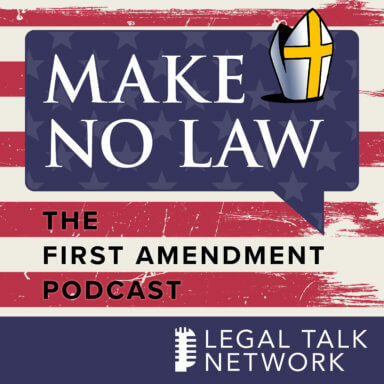 Select your favorite podcasts to receive email notifications when there's a new episode.